The Canadian video platform app developer You.i TV is bringing the Cartoon Network App to Apple TV and Amazon Fire TV. 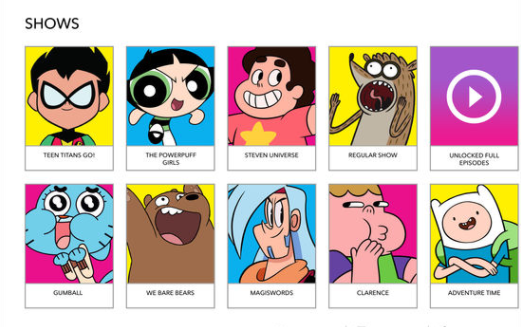 Currently available on iOS, Android and Kindle Fire, the Cartoon Network app features a library of content including Adventure tie, Steven Universe, The Powerpuff Girls and The Amazing World of Gumball. 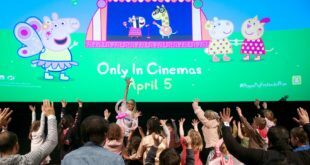 According to Kidscreen, the move follows reports that Cartoon Network experienced a 14 per cent bump in VOD orders last year as well as the creation of the firm’s new international arm with a renewed focus on digital ventures and innovation. 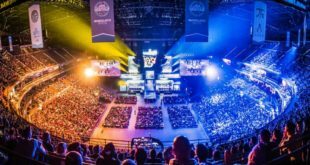 Through its partnership with You.i TV, Cartoon Network will be able to build personalised and ad-based experiences on mobile devices, set top boxes, consoles and streaming devices.